Nakey Tape is a ludicrous solution to webcam privacy. 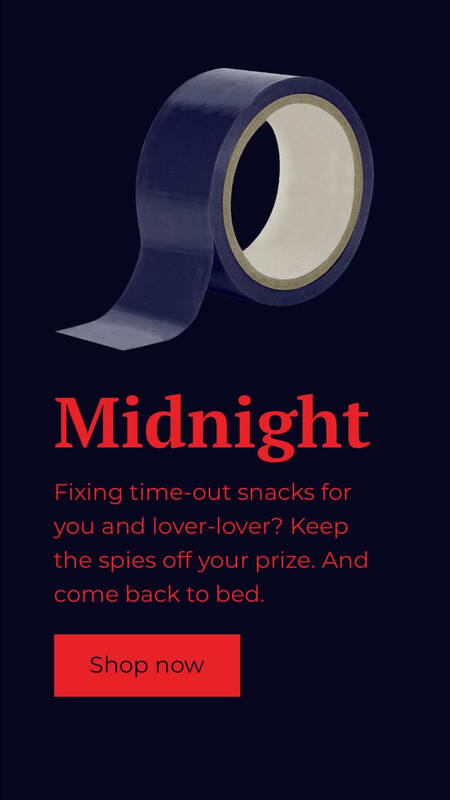 We're not seriously proposing you buy tape to cover your genitalia. 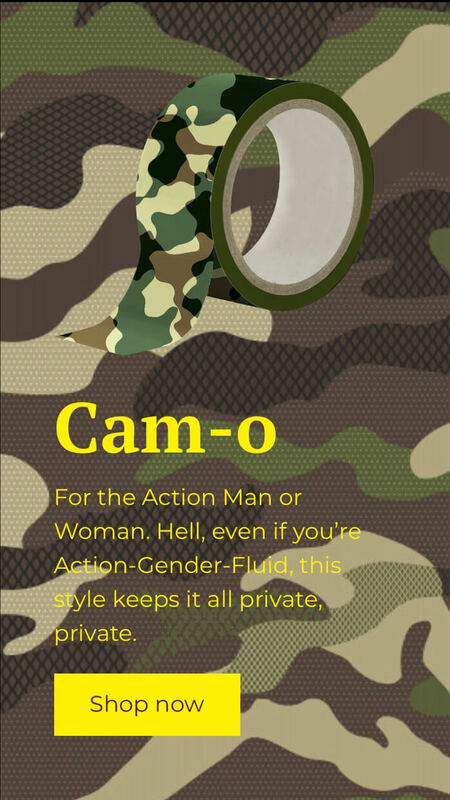 This is an April Fools campaign made by Carl Ejlers and myself, to promote the Soomz range of webcam covers. Have you noticed people put tape over their webcams? That’s so that hackers don't spy on them. But webcams are everywhere – your laptop, your phone, your mum's iPad… how can you be sure they’re all covered? Simple. Don't tape your cam. Tape your bits. 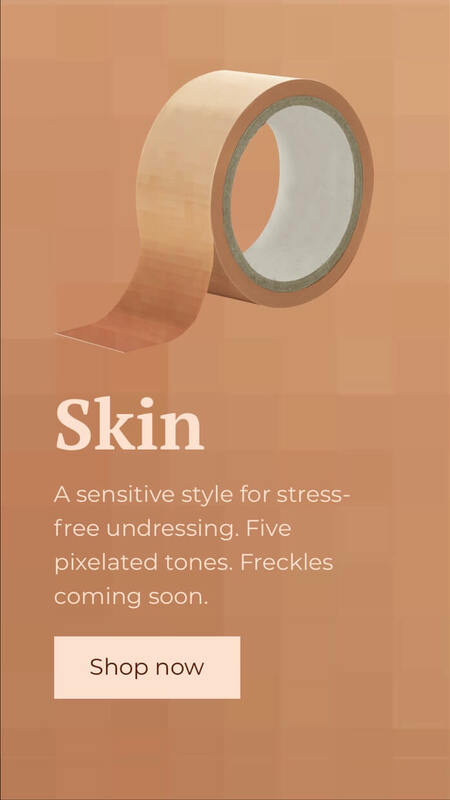 In consumer research, some people suggested they'd rather be seen naked than wearing Nakey Tape. They said it looked ridiculous. This feedback was unexpected. We listened to our consumers and learned that the core issue here was personalisation. 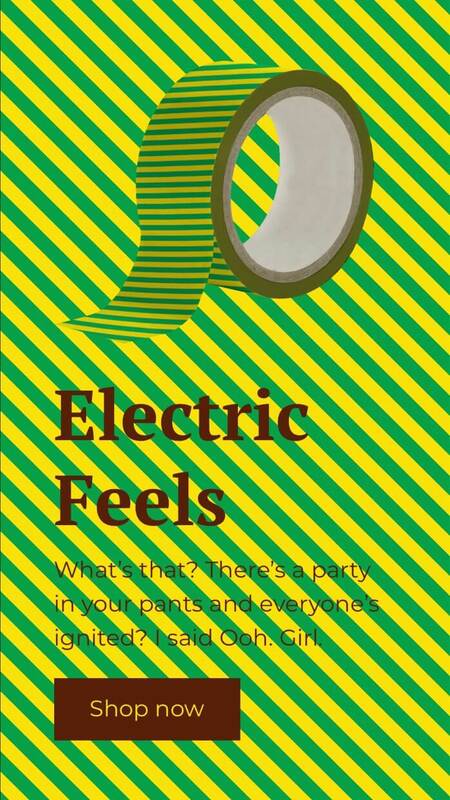 We acted fast and launched a range of nine stylish Nakey Tape designs.